Built in c. 1902, this property, now a block of units near Mosman Fire Station, first appears in the Sands Directory in 1903 as Chislehurst, the home of C.G. Piggott Esq. fruit merchant, who sold it in 1909 to William Mofflin, a wool, skin and produce merchant. The advertisement of sale (Sydney Morning Herald, hereafter SMH, 4 March 1909) describes it as a ‘Highly desirable residence, containing hall and vestibule (tiled), breakfast-room, dining-room, drawing-room, three large and three small bedrooms, servant’s room, two bathrooms, kitchen, laundry etc, Wunderlich ceilings to principal rooms, tiled verandah and large balcony, commanding magnificent views of the Harbour and ocean’. The land ran through to Clifford Street, with a tennis lawn at the back. When sold again in c. 1929, its considerable size enabled the building to be converted for use as a hospital, firstly, for a short time, called Cairo Private Hospital, under Matron Pearl Corkhill. By 1930 it was renamed the Lauriston Private Hospital, (previously on the corner of Ourimbah and Spit Roads), and jointly managed by Matron Corkhill and Matron Flora May Ewington. (Both women had been nurses during World War 1, Matron Corkhill having been awarded the Military Medal). Notice of the dissolution of this partnership between Corkhill and Ewington was advertised in the SMH on 3 November 1931, Matron Corkhill retiring from the business and Matron Ewington continuing to run the Laurison Private Hospital almost to the time of her death in 1958. 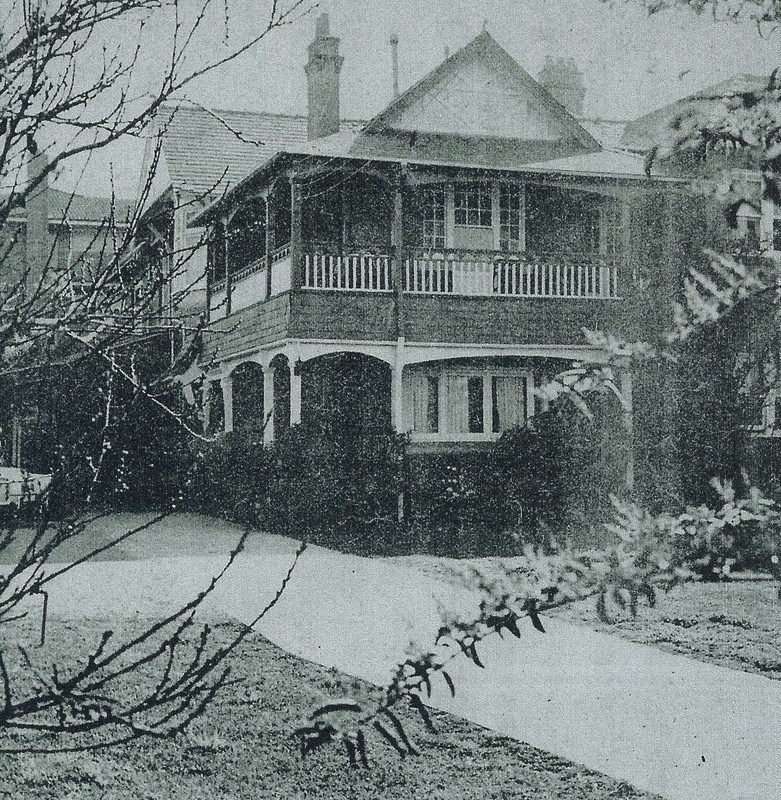 Extensive alterations and additions, valued at 1,000 Pounds, were made to the building in 1937 (BA37.23, Building records, Mosman Library), after which the hospital included a fully equipped operating theatre and was able to accommodate 20 patients. It contained five private rooms, three wards with three beds each, and three rooms with two beds each. The substantial two storey building also contained offices and facilities for doctors and nurses, two bathrooms and a kitchen, a day room, staff dining room, balconies and large verandahs with views of Sydney Harbour and the Heads. A rear extension of fibro provided accommodation for nurses, comprising five single and two double rooms. Shortly after Matron Ewington’s death, Lauriston Private Hospital was advertised for sale ‘as a going concern, with freehold and goodwill’ (SMH, 26 July 1958). Apparently no buyer was found as it was advertised again on 28 November 1959, this time with vacant possession. The hospital furniture and equipment were also for sale, and the location described as ‘ideally suitable as a home unit development site’. This was not yet to be, as by 1960 Lauriston was being advertised as a Private Hotel, offering ‘first class accommodation, permanent or casual, full board’. It had a TV lounge and was close to the beach and transport (SMH, 17 August 1960). The Hotel was short-lived however, and by 1967 Lauriston had become a nursing home, but by 1969 it had ceased business and its contents advertised for sale – ‘complete contents of private hospital, including TV sets, kitchen equipment, marble fireplaces etc.’ (SMH, 31 May 1969). 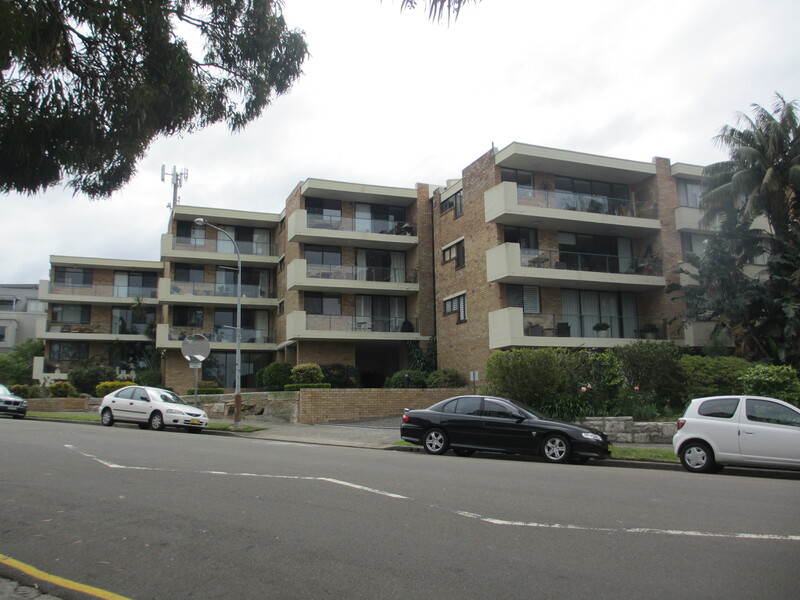 After several attempts, a building application for a three storey block of flats was accepted on 10 October 1969, and the complex named Parmelia was commenced soon after. By 1971 advertisements were appearing for these two bedroom luxury units priced from $25,000 each, ‘many units enjoying delightful harbour views’ (SMH, 6 March 1971). Sydney Morning Herald, various issues from Trove and SMH Archive. My father was a patient there in about 1940, after falling from a cliff at Bald’s Head and fracturing his pelvis. I was born here on the 9th October 1941.